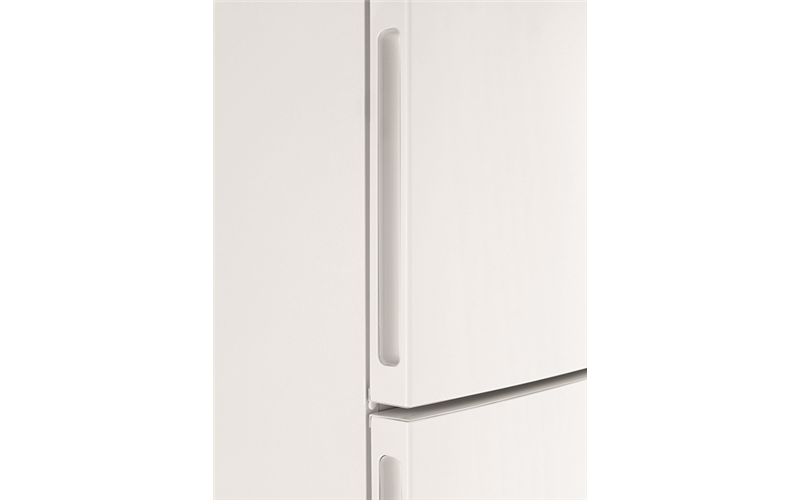 536L Top Mount Refrigerator is rated 4.2 out of 5 by 44. 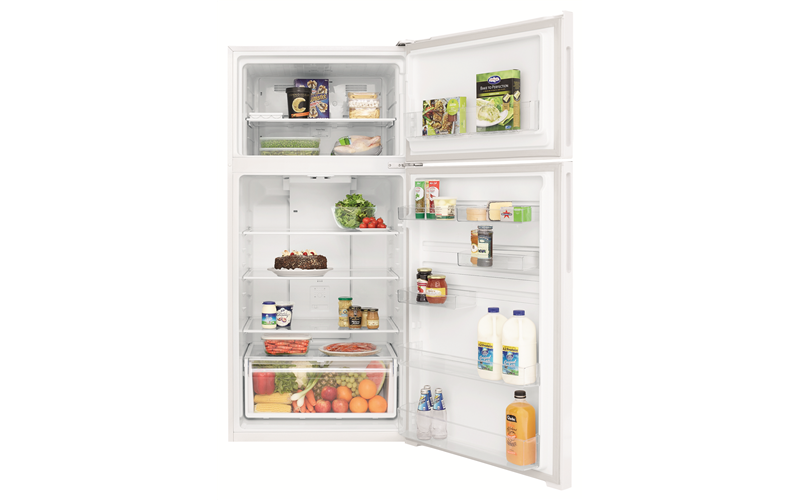 Rated 1 out of 5 by Sydneysider1 from great cooling but embarassingly loud noise Listing the positive and negatives -As per the title the fridge cools -The crisper tray works well. 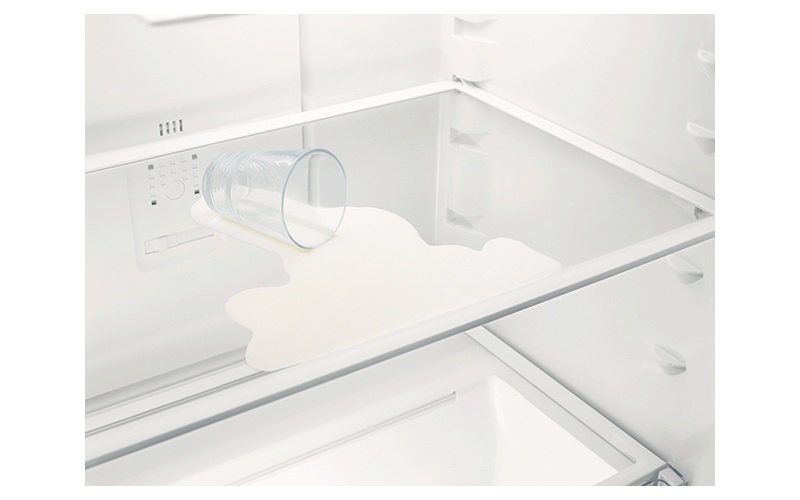 I think Kelvinator has fixed the issue of crisper tray in Oct 2017. - Very sparcious Negative When the motor kicks in and works during cooling process the noise is embarrassing loud. The noise can be heard in the living room that is 15 metres away. Never had a fridge that made this big noise. The noise spoils the home ambience. Definitely would be embarrassing when guests visit. This is the only disappointing aspect of this fridge as of now. Because of this I am giving overall rating of 1 star. Would not recommend this fridge just because of this. Rated 5 out of 5 by shirty21c from Very happy overall I couldn't be happier. It ticked all of the boxes for me for size and space. 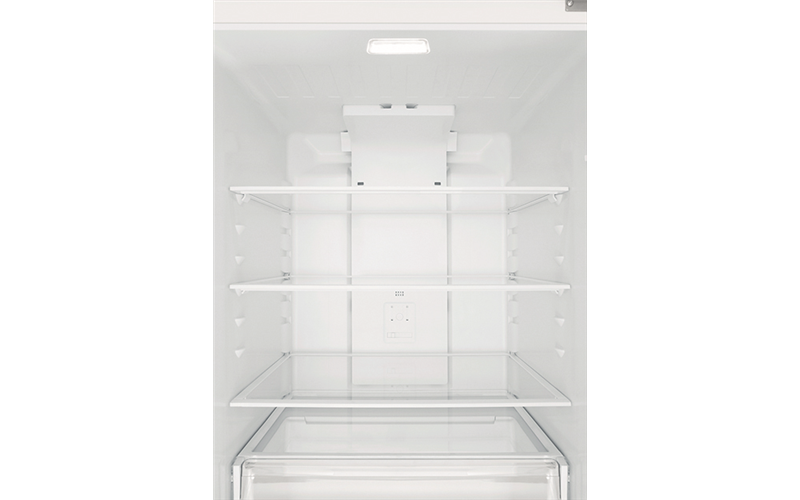 I went from a 400L fridge that had thermostat issues to this much larger size and I am very happy with it to date. 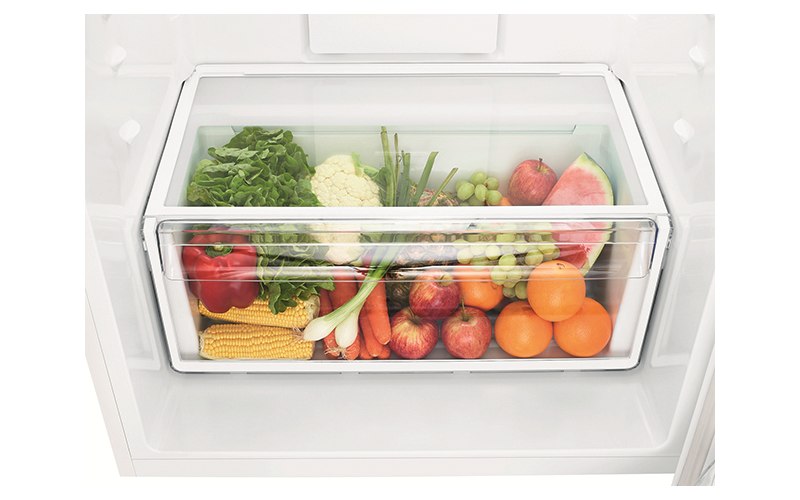 I have a couple of minor quibbles like no light in the freezer, just a basic ice tray and the doors don't self-close but they are all issues that I can deal with. The only niggling issue is that the bottom door rack doesn't sit properly in its position and pops up a little when removing an item. 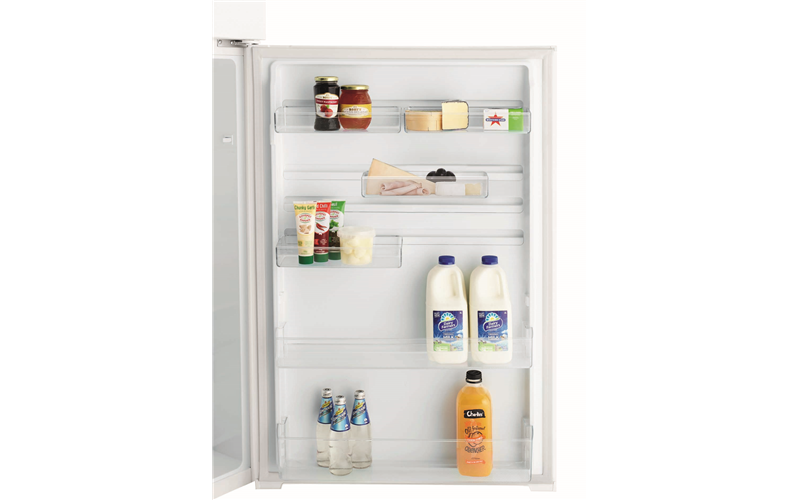 The purchasing process was simple, the delivery was well organised, the fridge was what I wanted and I am very happy as a result. 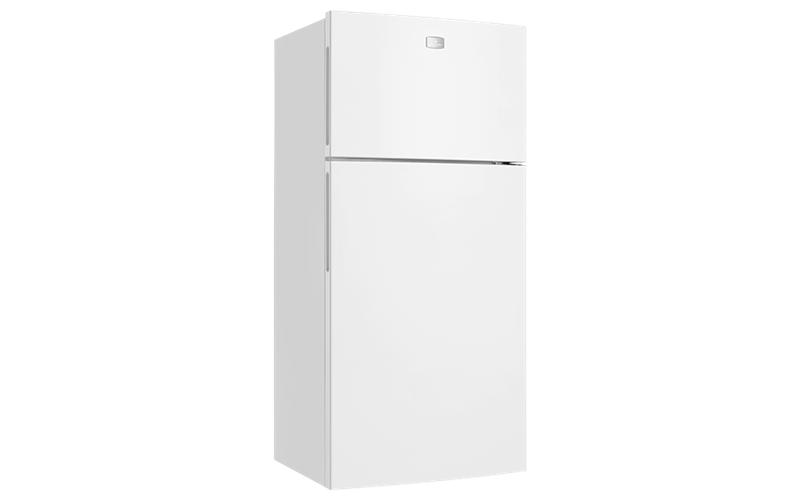 Rated 4 out of 5 by snow from GREAT SIZE FRIDGE Bought this fridge to update our old one,really good size and energy efficiency.